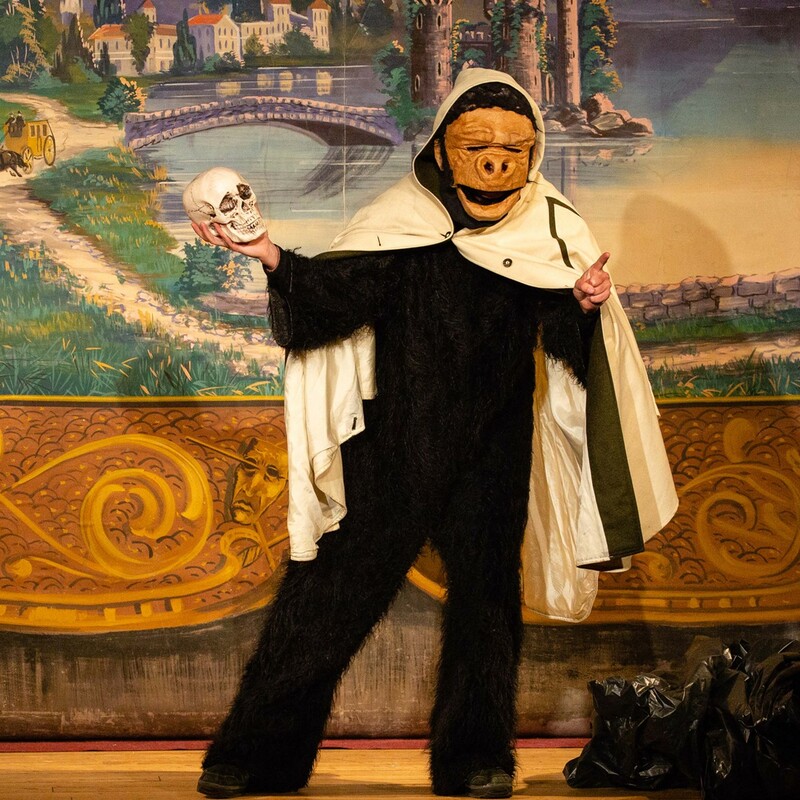 Vermont Vaudeville | Hardwick Town House | Live Performances, Theater | Kids VT - small people, big ideas! Celebrating their 10th anniversary, old-school entertainment combines with cutting-edge music, acrobatic stunts and comedy for a one-of-a-kind theater experience. Food truck Miso Hungry serves up hot and savory fare.